Awesome Toys from the 70s and 80s! My Favorite Toys from the 70’s and 80’s! Are you a child of the 70’s or 80’s? Welcome to my nostalgic page where you will find the best 70s and 80s toys! If you were born between 1970 and 1985, you probably played with some of the best toys ever made! Back then we had real toys, not electronic stuff like computers, Ipods, Iphones, MP3 players and the like. We had toys that made children use their imaginations to play. And their arms and legs! I gathered here a few of the best 70’s and 80’s toys that almost all kids played with! See if you can recognize these toys! Hello fellow folks from the 70’s and 80’s! We definitely played with the most fun toys ever, didn’t we? Our ‘old’ toys from the 70’s and 80’s were so unique! I am in a nostalgic mood today, so I decided to create this page displaying my favorite ‘retro’ toys! Are you ready to travel back in time with me? He was definitely one of the most fun toys from the 70’s that I remember! I got so mad that I couldn’t knock him down! I hope you have some fun here today, traveling back in time to when you were a little boy or girl, playing in the 70’s and 80’s! I miss my 70’s and 80’s toys! Back then, when a kid invited another one to play, they meant go inside a bedroom, or outside and play with their toys, using their hands, legs and feet! Here I invite all of you, a little over 30………. (just a little, right? ), to travel back in time with me and remember the best toys we had……Our 70′s and 80′s toys!! 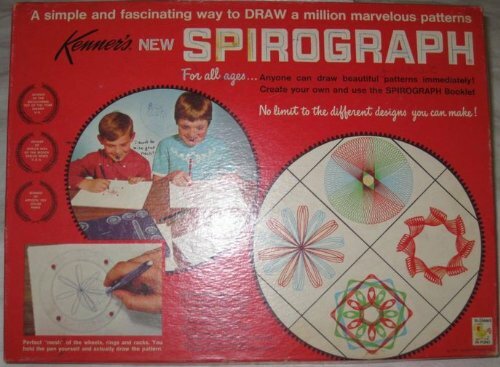 SPIROGRAPH: One of the Best Toys from the 70’s! Did you have a spirograph back in the 70’s? I spent hours and hours creating the coolest designs with my sister! We would compete with each other to see who could come up with the most interesting designs! I was beyond excited when I saw this original spirograph for sale! Ok, Simon Says was “electronic”, but you have to agree that it was a blast! The lights and the noises it made…. It was absolutely fantastic! It was such an incredible toy. We would also have competitions to see who had the best memory…. 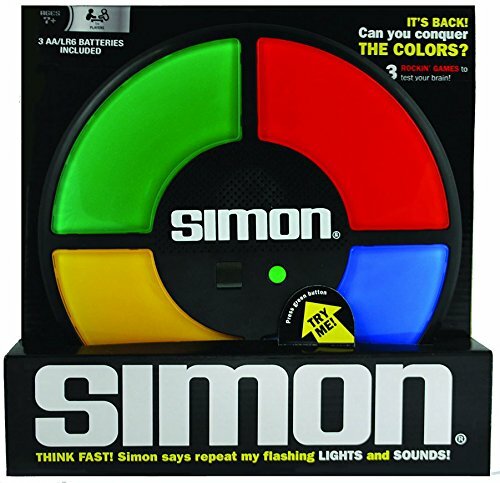 The Best 70’s and 80’s Toys: SIMON SAYS! Simon says: Get one for you! I can’t believe I just found Simon Says, the coolest electronic toy from the 80’s ever!! We had parties where everyone would be competing to see who was the best in Simon Says! You had to have a great memory to follow the colorful lights and sounds repeating the same sequence! I can’t believe I found this again! Merlin: One of the BEST Electronic Puzzle Games of the 70’s and 80’s! Did you also have a Merlin? 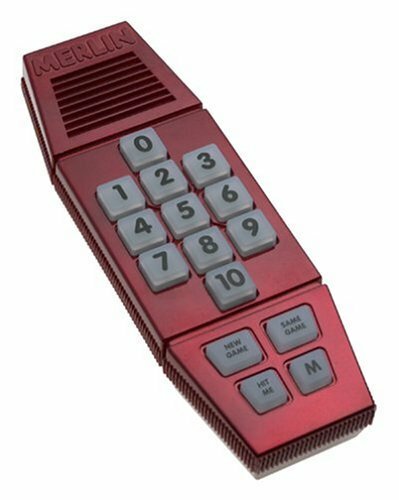 Merlin was one of the coolest electronic handheld games from the 70’s and 80’s! I was about 13 years old when I got mine and it was my companion for the whole day! It had six ‘brainy’ games: Tic Tac Toe, Blackjack 13, Magic Square, Music Machine, Echo and Mind Bender! These were great challenging games that made you use your strategy and memory skills! Did you have a Ker Plunk Game too? 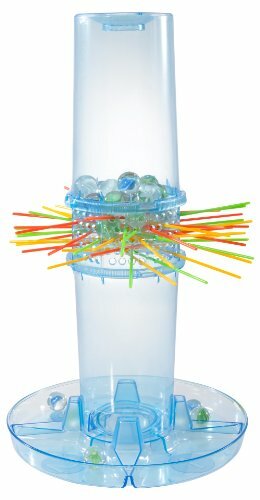 Kerplunk was also one of my favorite games of the late 80’s! We had to pull colorful sticks out of a plastic tube that were holding marble balls, without actually letting any of the balls fall down! Whoever had the least amount of marbles at the end of the game was the winner! It was such a fun past-time! 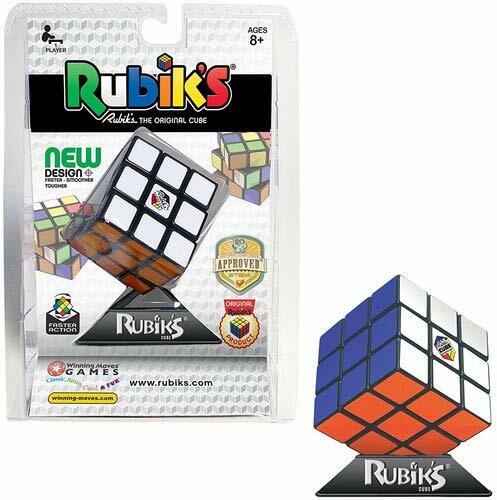 Who had a Rubik’s Cube? I did! It was a mechanical 3D puzzle, also called “The Magic Cube” (That’s what I used to call it…). You had to mix all the colors and then, for the puzzle to be solved, each face would have to be a solid color again. My sister and I were able to solve it, after hours and hours of calculations. Did you have a Rubik’s Cube? We can’t talk about the best toys from the 70’s and 80’s without including the original Rubik’s Cube! Were you ever able to solve yours? Were you ever able to solve your Rubik’s cube? Did you also have a colorful ‘pogo ball’ when you were a kid? There would be kids everywhere with their colorful Pogo-Balls, jumping all over the place. 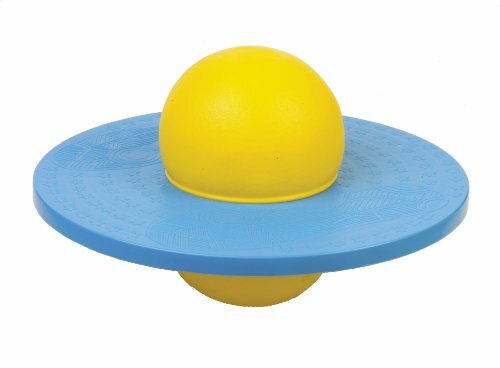 Pogo Ball: Fun Toy from the 80’s that made you JUMP! 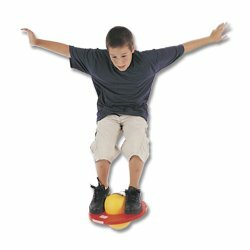 Pogo Balls were awesome and lots of fun balance platform balls that had kids jumping up and down all over the house! My sister had one and she literally ‘lived’ on her pogo ball! That’s what they are called today…. But they are still fun! What a fun way to make your kids exercise!! They love to compete with one another to see who can keep jumping the longest without getting tired! It’s time for the SLINKY! I used to love playing with mine when I was about 4 years old…….. I loved that “cold” feeling in my little palms and felt so great when I was able to make it go from one hand to the other without dropping it on the floor………. I also loved to put it right at the edge of a table and watch it fall…… It made such a “magical” sound…. 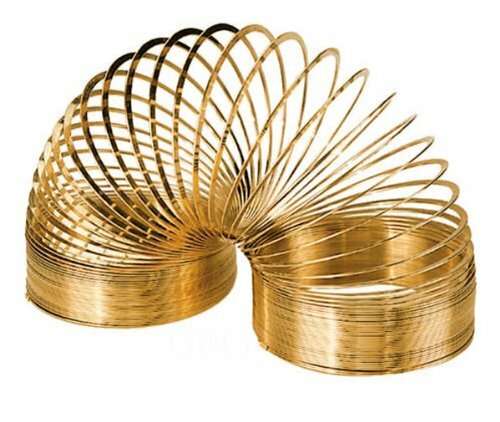 Original Slinky from the 70’s! I had several because they would get all tangled up after a while… remember that? I LOVED throwing mine down the stairs and watch it bounce all the way down while making that cool ‘slinky’ sound! We could also stretch it all the way, just like an accordion or just ‘jiggle’ it on our palms! My my favorite was the original metal Slinky! Classic Pull Toys from the 70’s! Another fun version of the original Slinky was the Slinky dog!! 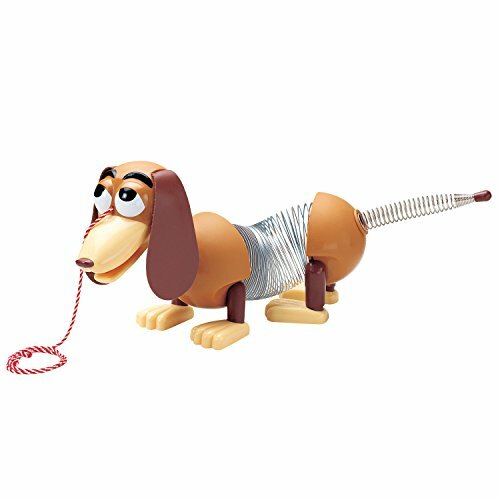 This cute slinky dog has got to be one of the most fun classic retro toys for kids from the 70s and 80s! I guess almost every child had one! He is still around and cuter than ever!! I just remembered the wonderful waterfuls ring-toss games!! They were so much fun!! I had a blue one and my sister a red one…..
We had hours and hours of fun with those! One of my Favorite 70’s Toys Ever! Wonderful Waterfuls: Waterful Ring Toss Handheld Water Game from the 70’s and 80’s! 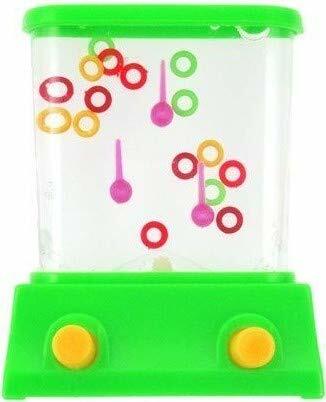 Did you also have a Waterful ring toss water game? I had so much fun trying to get all the rings into the pegs! Kids would compete among themselves to see who could get all the hoops into the target pegs first! The Xylophone was my favorite musical toy from the 70’s! It made me want to learn how to play the piano later on! 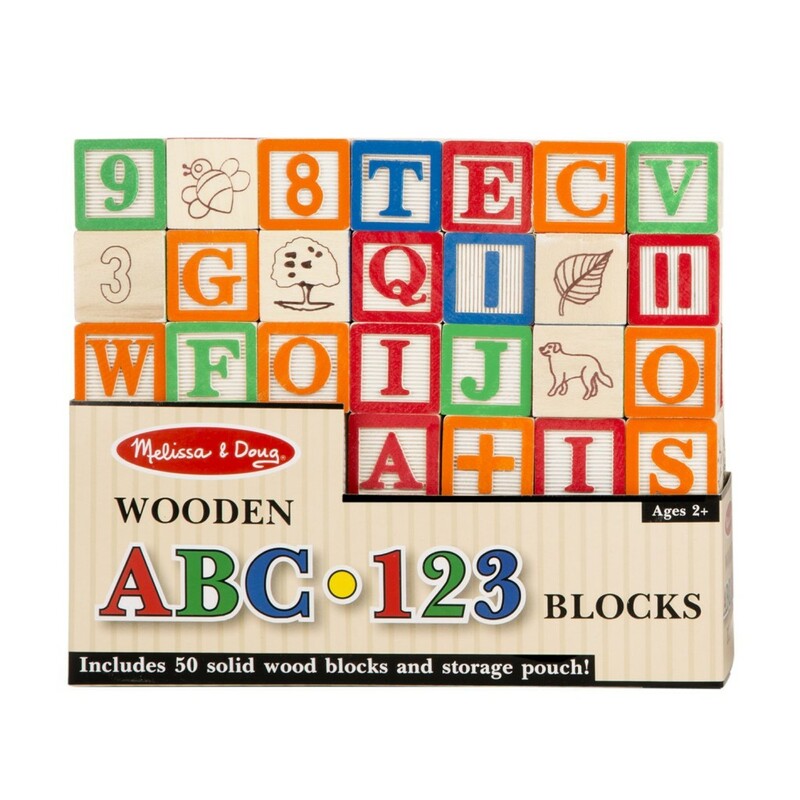 I LOVED making music from a very early age and the sounds from my cute xylophone were just magical to me! It is one of the best musical ‘retro’ toys for toddlers in my opinion! Cool Vintage Dolls from the 80’s! 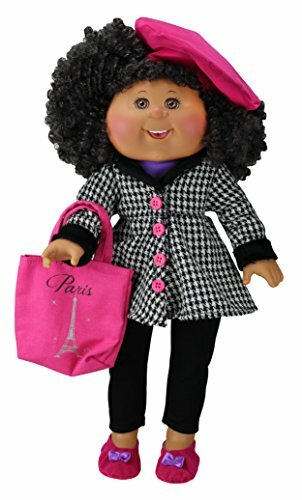 The Cabbage Patch Kids dolls were probably the most popular dolls from the 80s! How fun will it be to give one to your daughter or granddaughter and watch her play with the same doll you or your kids played? They are still as lovely as always and little girls still love them! I guess almost every little girl from the 80s had a cute Cabbage Patch doll! My sister had a few and I remember the first thing she would do to them was to destroy their hair immediately and then paint their faces with permanent crayons!! The Cabbage Patch Kids were our Favorite Dolls from the 80’s! They had the cutest ‘chubby’ faces ever and the most fun hair! They were always ready for a hug and they were very lovable! Did you keep your old dolls? And now, our favorite Teddy Bears from the 80’s! The Care Bears! The Colorful and Happy Teddy Bears!! If you were a little girl in the early and mid 80′s you probably had an adorable Care Bear…. I and my sisters each had one. Mine was “Lucky”, the green one…. They were so cute! I also had them in miniatures, all over my bookshelf in my bedroom. I had mine with me wherever I went. It was so cute! Too bad we can’t be carrying teddy bears with us anymore…… I would still do it! Best 70’s and 80’s Plush Toys! The Care Bears plush bears were a huge part of our 80’s childhood! They were cute and colorful teddy bears that had a special design on their tummies! 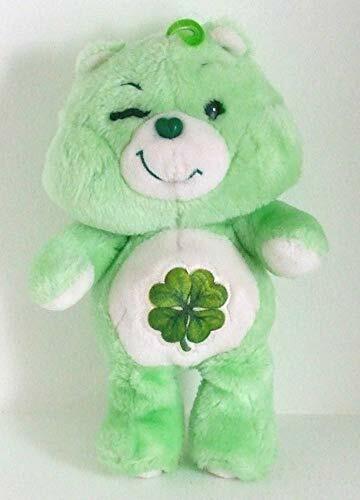 My favorite was the cute green color Good Luck care bear! Many girls had several of them, in all colors! They are still around and will make a wonderful gift idea for any little girl in the family! Now you can have one too! Which Care Bear is your favorite plush bear from the 80’s? They are the cutest thing ever! I love their bright colors! I guess Care Bears are a huge part of the best 70s and 80s toys! Almost every little girl had at least one cute and colorful Care Bear! They still make a lovely gift! Which one did YOU have when you were a child? I had the lucky bear and the yellow one! They were crazy looking miniature ‘lucky’ dolls from the 80′s! I loved their colorful and very crazy hair! I think it’s safe to assume that almost every kid had one! I had them in all hair colors! I guess yo-yos were the most popular toy ever! 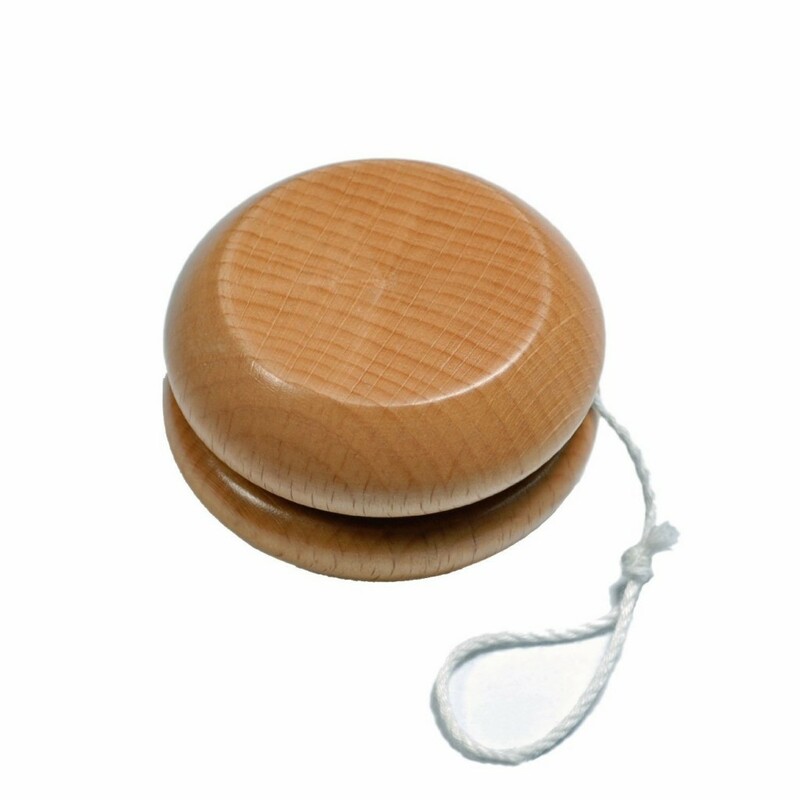 Every single kid back in the 70’s and 80’s had a yo-yo on their hands at all times! And the competition was fierce! I always had mine with me at all times! We would just get our yo yos out and start playing! Kids had yo yo contests too and some of them were ‘experts’! *Guys, stop everything you are doing now and watch this guy go crazy with his yo yo!! 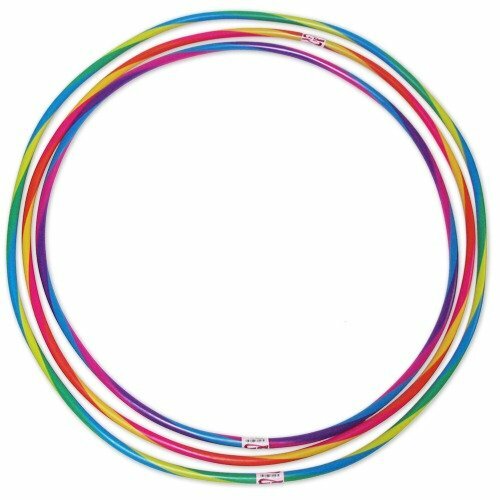 Fun and Colorful Hula Hoops! Awesome Toys from the 70’s! What girl back in the 70’s didn’t have a fun hula hoop set? I had several in all colors! Who remembers that special hula hop ‘shoop shoop’ sound? I spent hours and hours hula hooping with my friends and having fun contests to see who could hula hop the longest and who could do more ‘stunts’ too! Watch this Fun Hula Hoop TV Commercial from the 70’s! I could never forget my beloved Strawberry Shortcake doll! 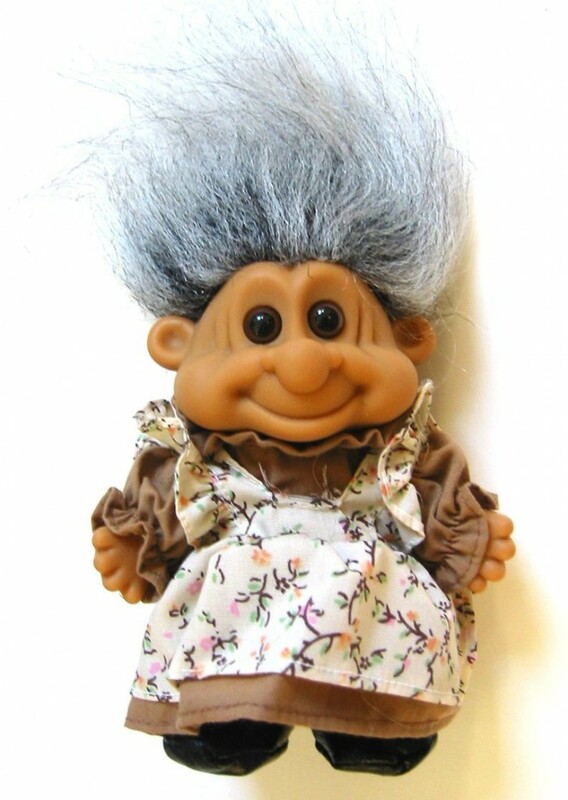 They were among the best and cutest scented dolls from the 80’s! 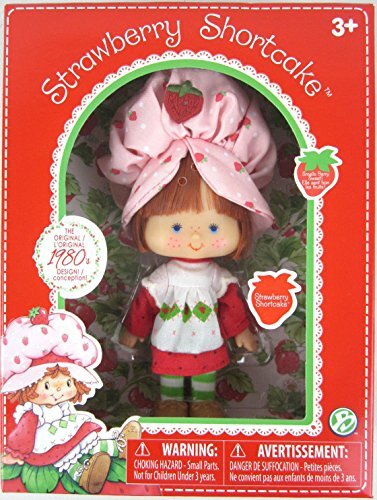 I had a huge collection, but the original Strawberry scented doll was my favorite of them all! My daughter still has hers! Do you still have yours too? This is a reproduction of the 1980’s Strawberry Shortcake doll! 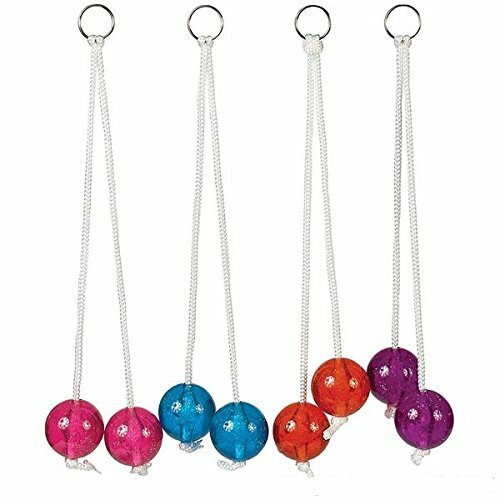 Clackers Popper Knockers: One of The Best 70’s and 80’s Toys! Who had the famous ‘klackers’ back in the 70’s and 80’s? Remember those? They were so addictive! Everybody had one. Everywhere I went I could hear that “clacking” noise and some kid would be playing with his clackers. At first I used to be scared of them because if you made a mistake they would really hurt your wrist…. But once you got it, they would be so much fun! They are a super classic 70’s and 80’s fun toys! Who remembers getting hurt with these? Everyone had competitions to see who could play with their klackers the longest! We had so much fun back in the 70’s, didn’t we? None of the electronics of today, just a bunch o kids playing together, with each other! 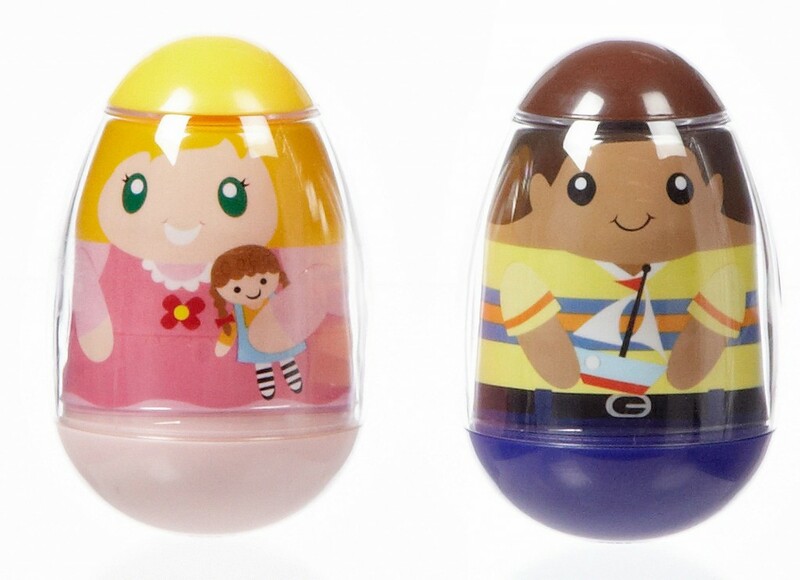 Weebles Wobble but they won’t fall down! When I was very little back in the 70’s, I also had several Weebles! Remember those?? I had so many when I was a little girl! I loved them! I would play with them for hours on end…….. They were so much fun! I remember playing with them for hours and hours, just having a blast watching them get knocked down only for a split second and then getting right back up! To me that was amazing! 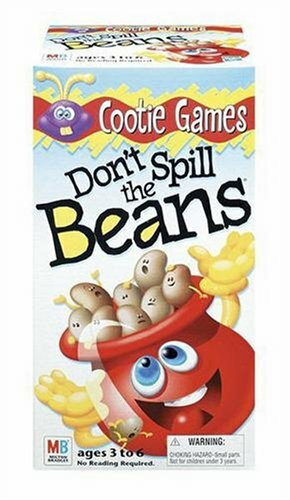 Don’t Spill the Beans Game! Cool Toys from the 70’s! I just found this one!! I had one when I was about 5 or 6 years old!! I loved playing this game with my mom! You’d have to keep putting beans inside a pot and if it “spills” on your turn you would loose! So Don’t Spill the Beans on your turn!! I’m so glad I found this game again! 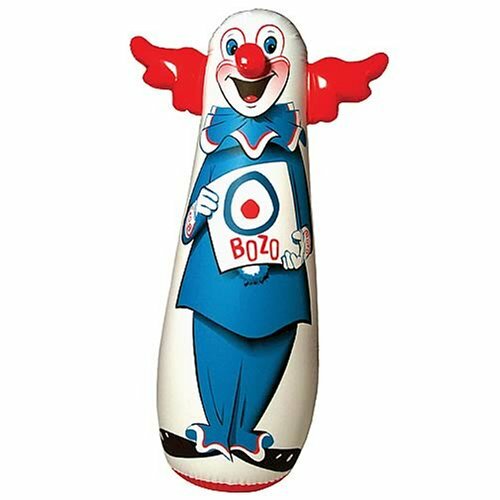 *Best 50’s and 60’s Toys!